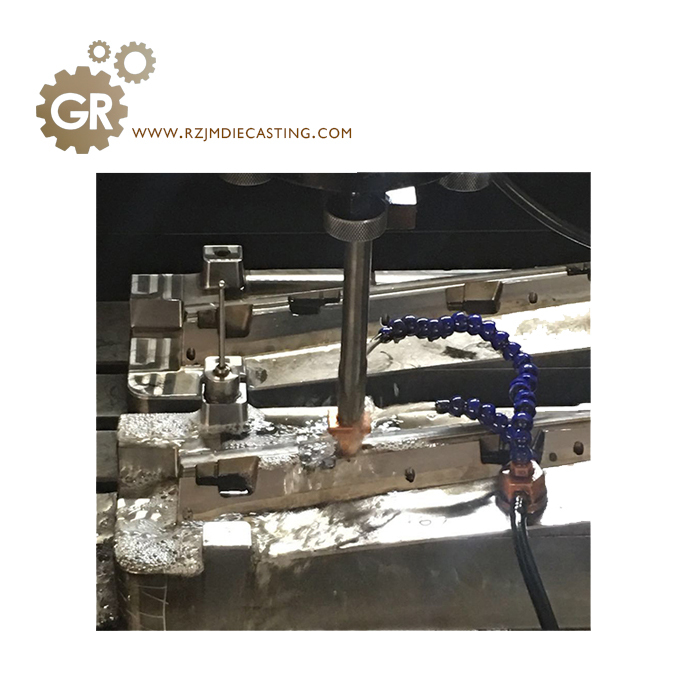 The main component of a large automobile product mold, the main part of the automobile die is the mold of the panel mold such as the production of the intake grille, the mould for the production of the tail plate and the mould for the production of the lamp holder. 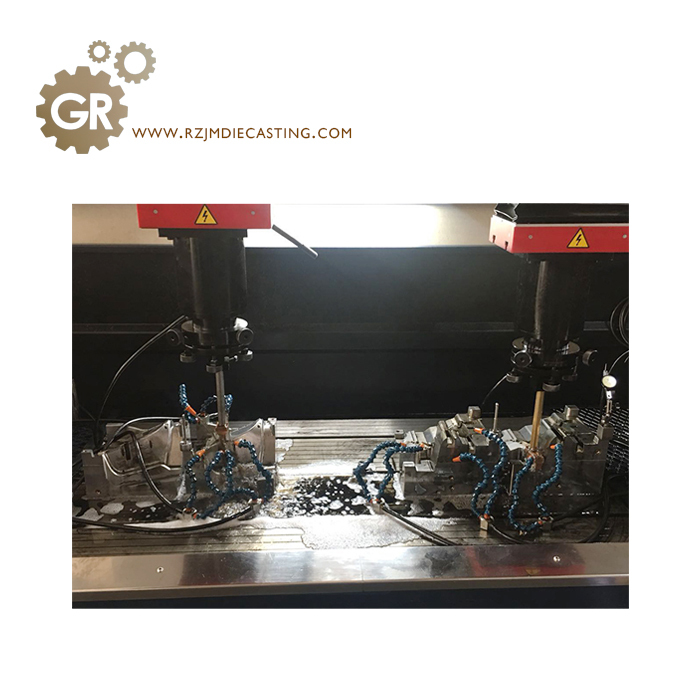 The production requirements of the parts are also improved, and the Mold Manufacturing is the first step in the production of the products. 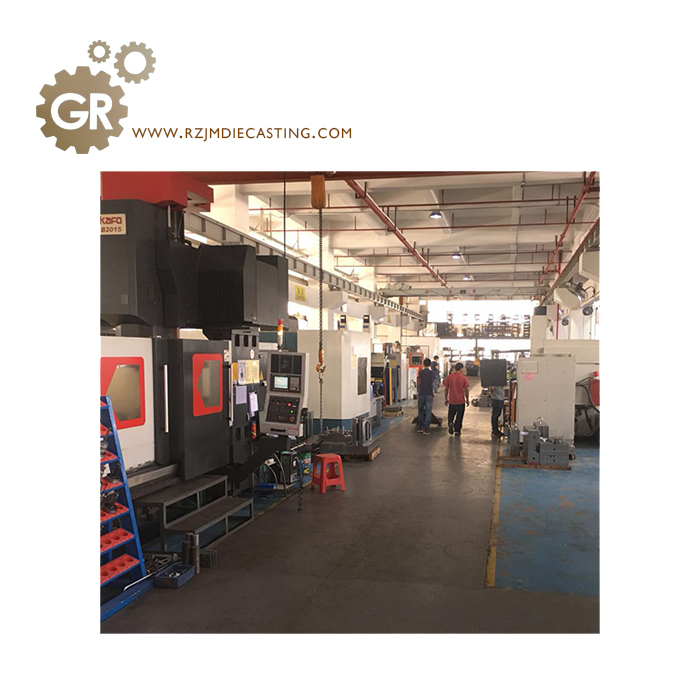 Our company has a professional mold design and development team, ten MOLD Manufacturing groups manufacturing molds, two large factory production products, and high standard inspection instrument and equipment for Injection molding production, customer confirmation, eight major The process is completed in the plant area. 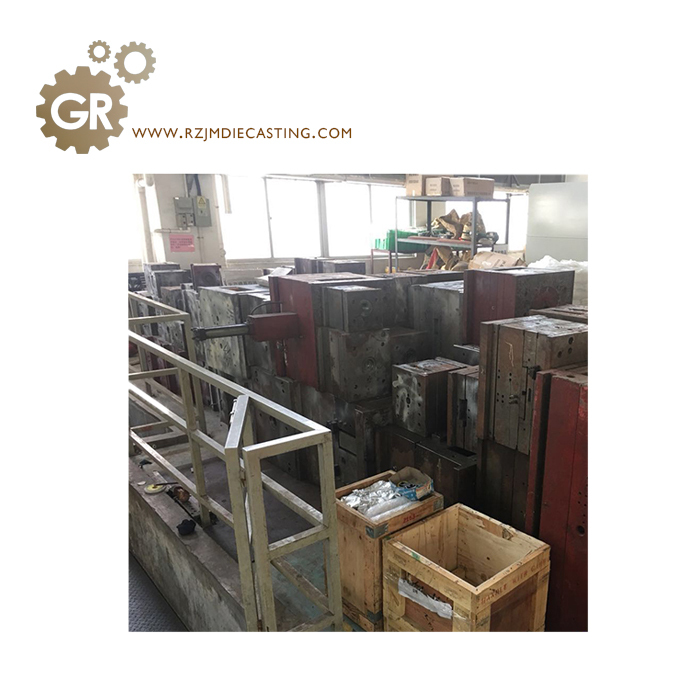 After the customer confirms the sample, the batch is produced and exported to the client company. 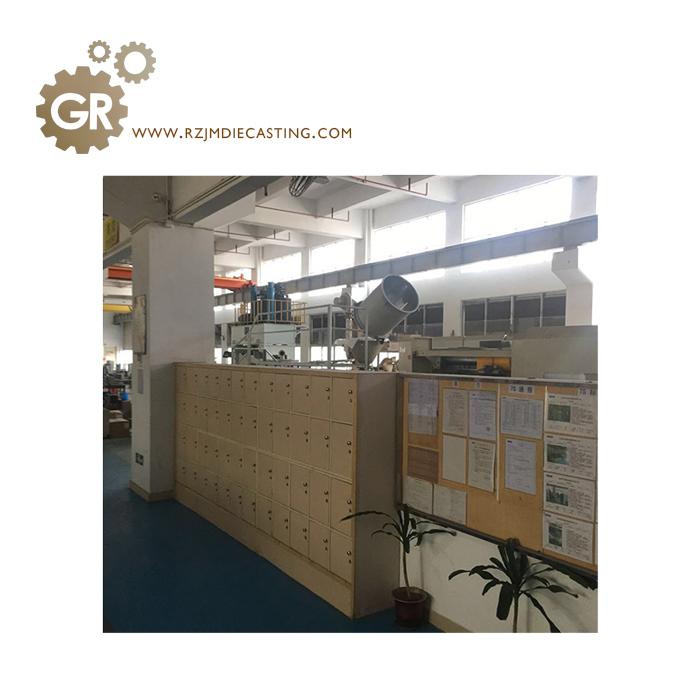 Dongguan Ruizhun Precision Metal Co., Ltd (RZ) , a group factory basis on Magnesium alloy Semi Solid Casting (SSC), and traditional die casting, mold manufacturing, CNC machining, stamping, injection processes etc. 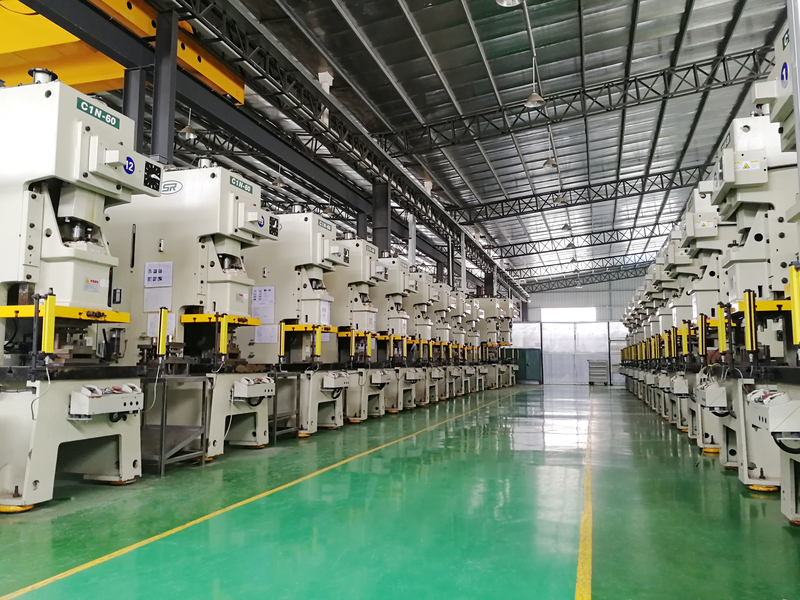 National high and new technology enterprises and key enterprises in Guangdong, covers about 70000m2 in both factories respectively Registered capital 120 million. 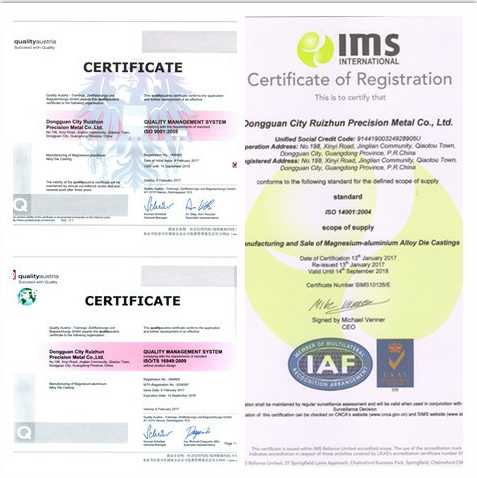 Developed into High-Tech venture in Guangdong province, applied 18 paterns, passed ISO9001:2008, ISO14001:2004, TS16949:2009 quality management system certificates by BSI British. 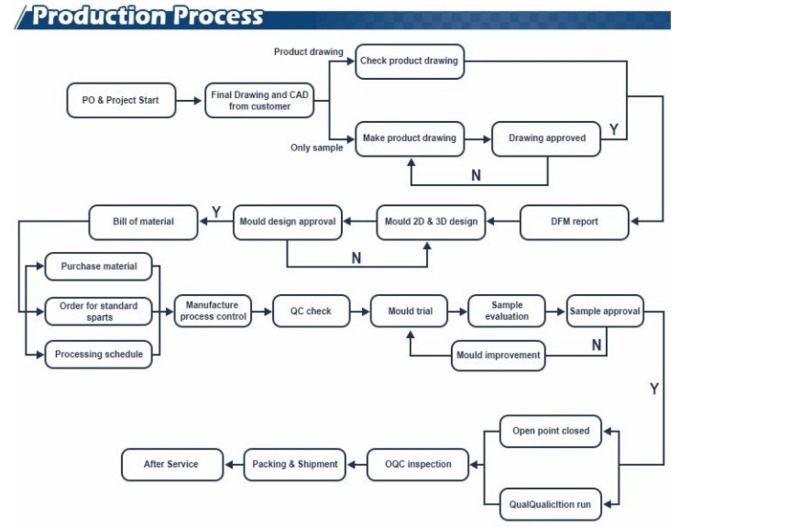 Looking for ideal OEM Plastic Auto Parts Production Manufacturer & supplier ? We have a wide selection at great prices to help you get creative. 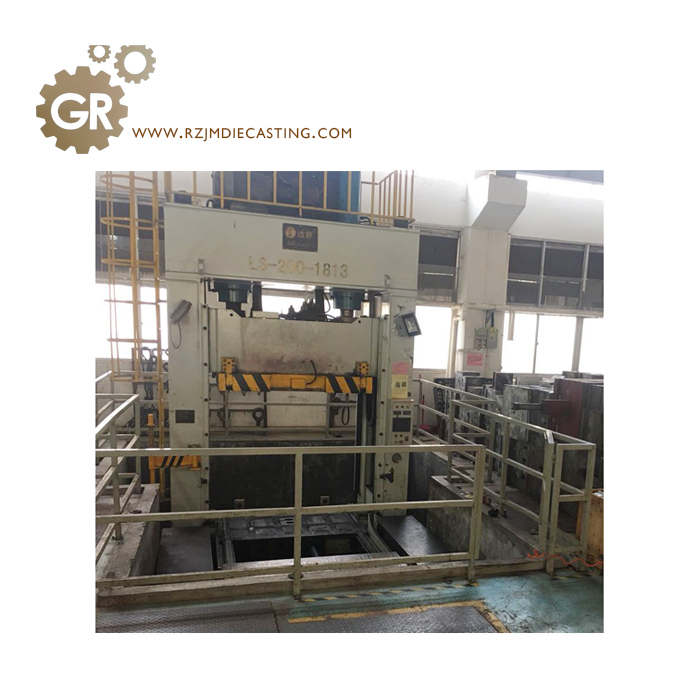 All the Injection Automobile Plastic Molds are quality guaranteed. 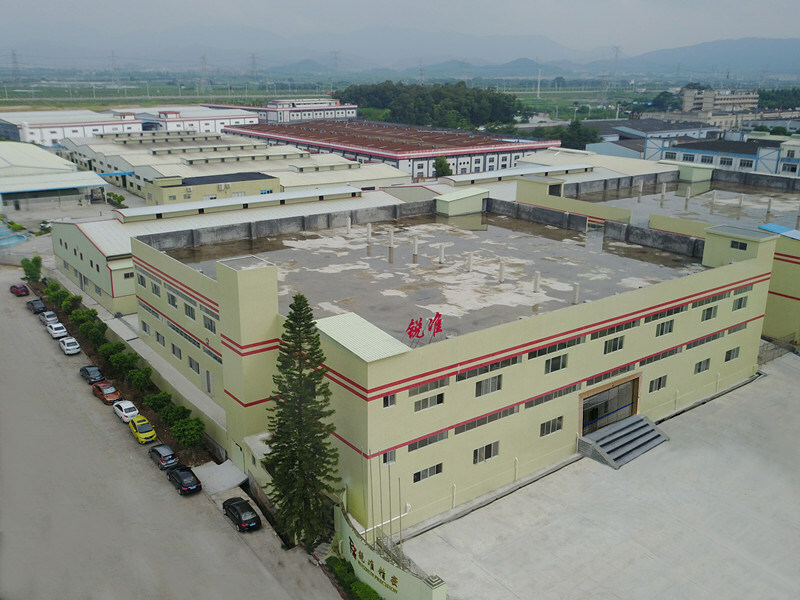 We are China Origin Factory of Mould for Large Automobile Products. If you have any question, please feel free to contact us.